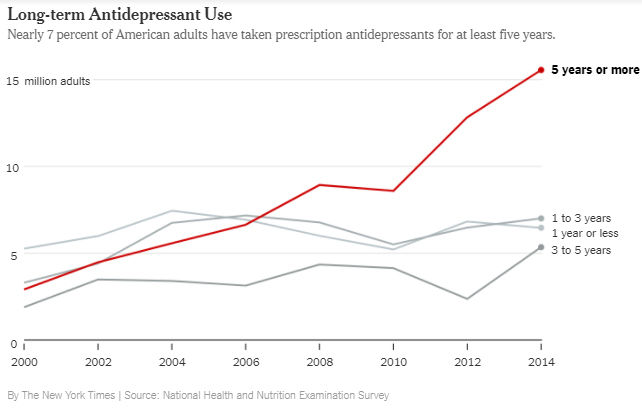 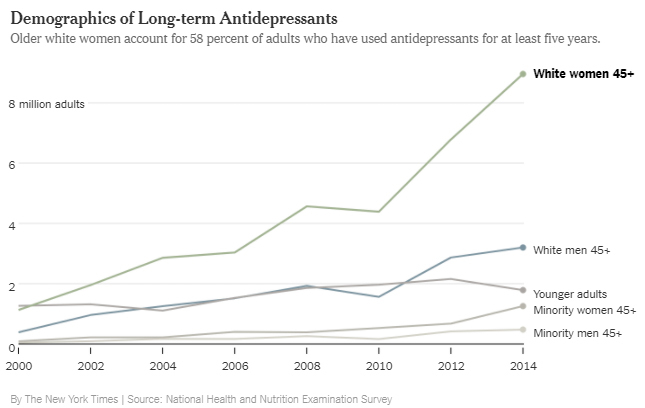 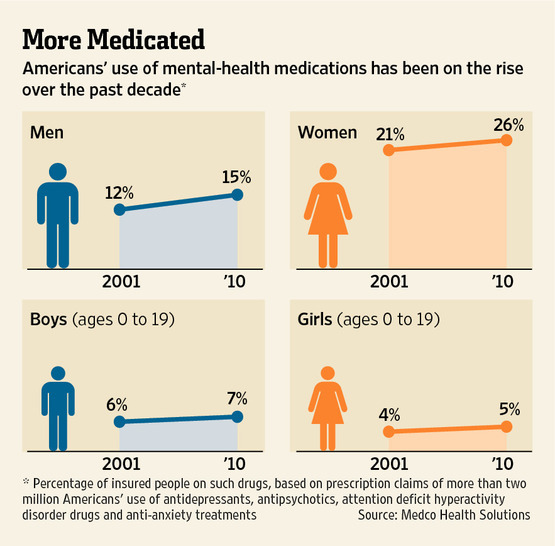 I wonder why this isn't considered a public health crisis? 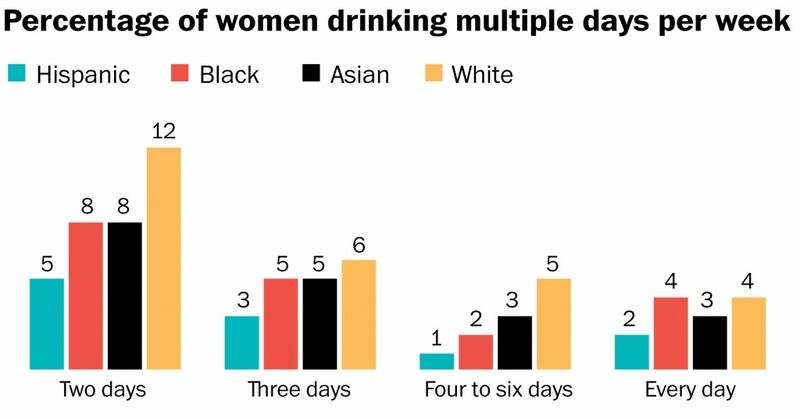 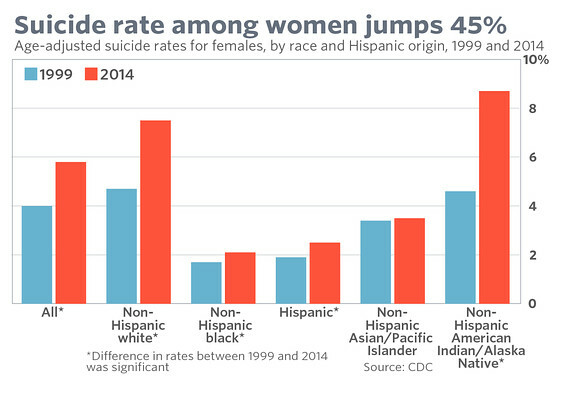 The Washington Post reported in December 2016 that white women are also now drinking themselves to death at record rates. 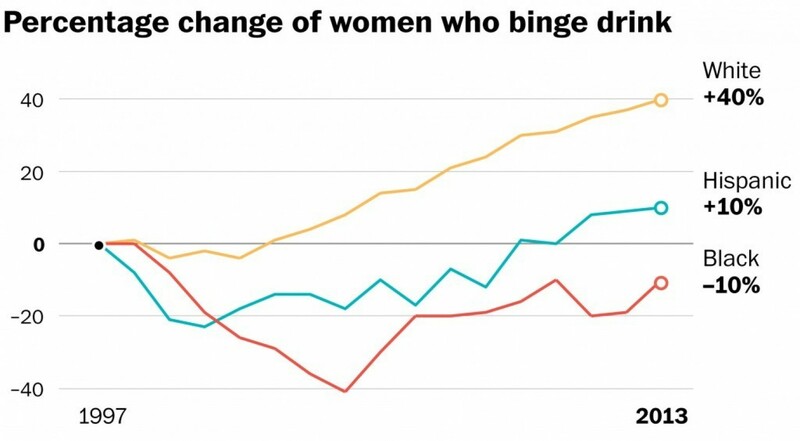 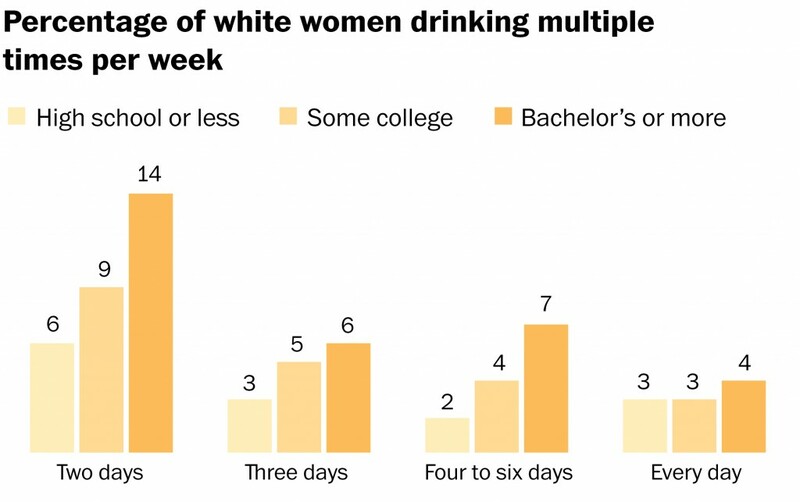 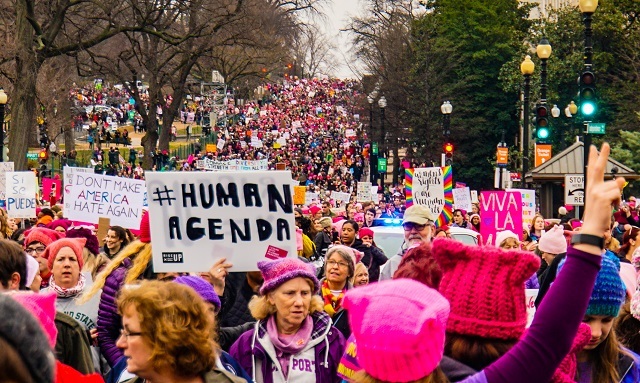 "Thirty-one percent of the women with a college degree reported drinking multiple days a week, compared with 21 percent of women with some college and 14 percent of women with a high-school education or less," the Washington Post reported. 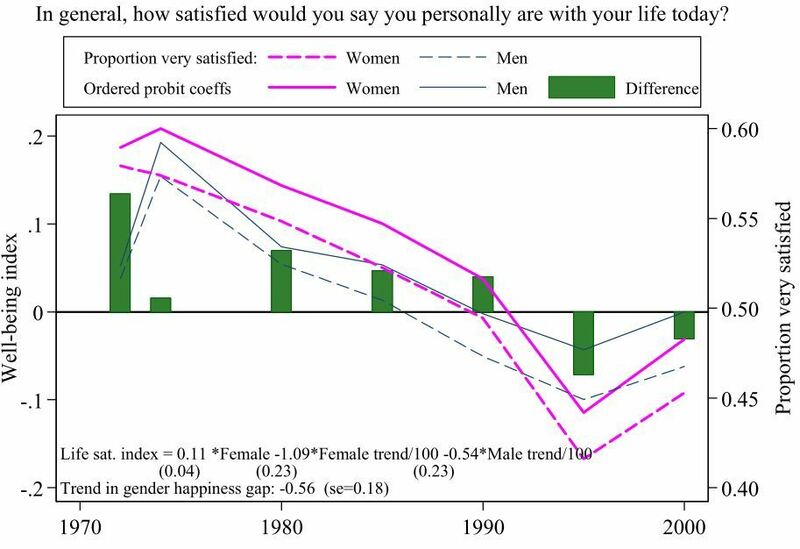 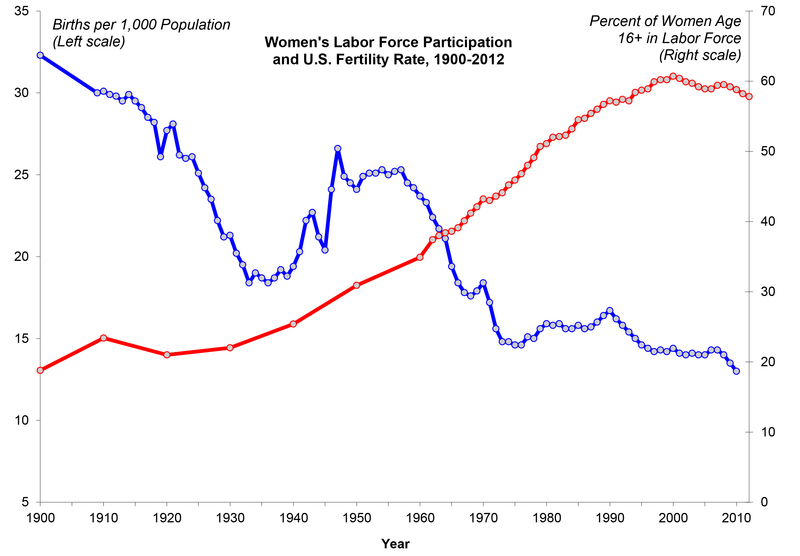 Despite women having more rights and special privileges than ever, their happiness has also been falling.